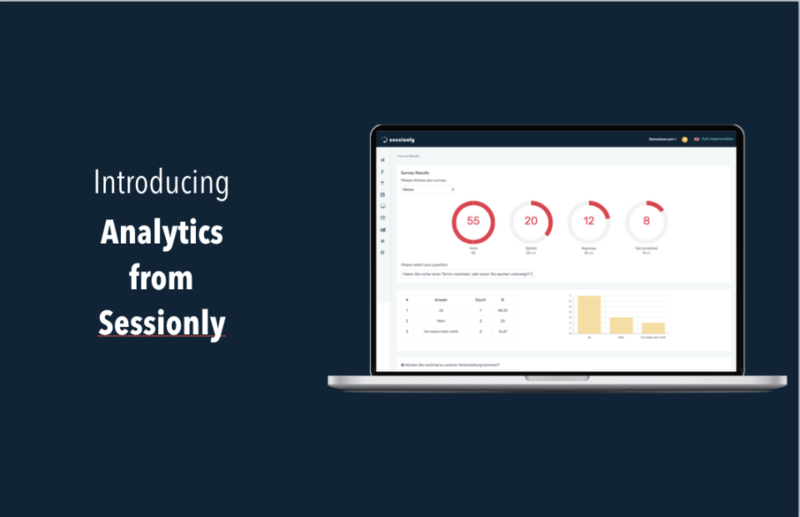 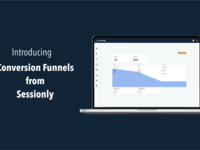 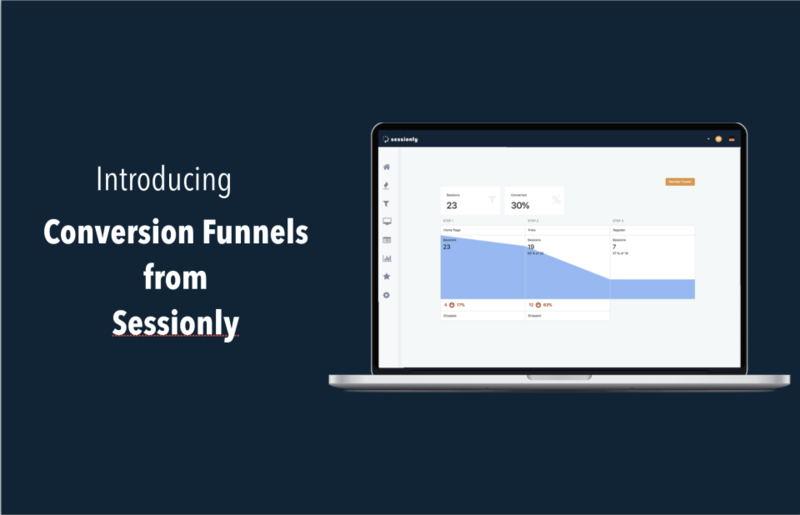 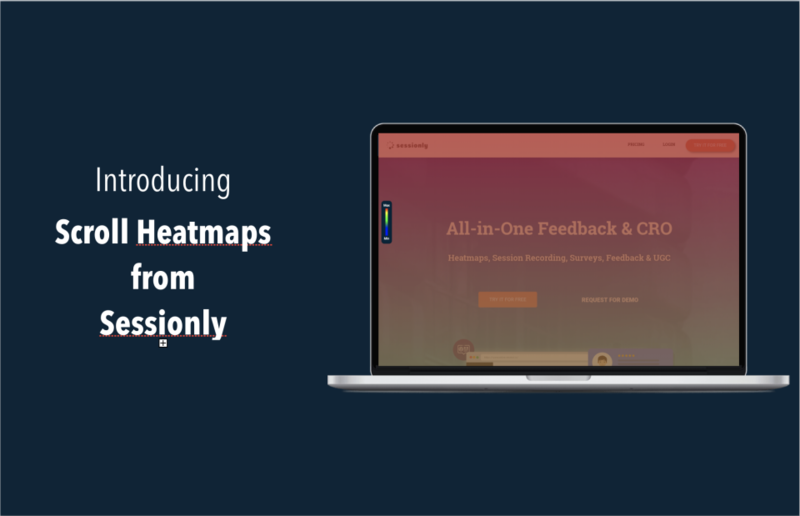 Sessionly is an All-in-One Feedback & CRO platform from Vienna. 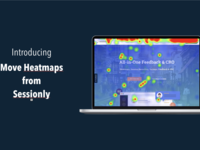 We help retailers and website owners to understand and evaluate website traffic and behavior. 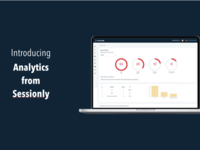 We are fully GDPR compliant with our servers located in Germany. 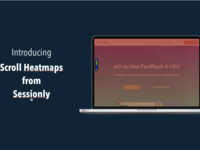 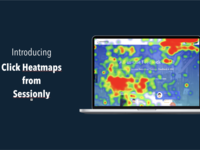 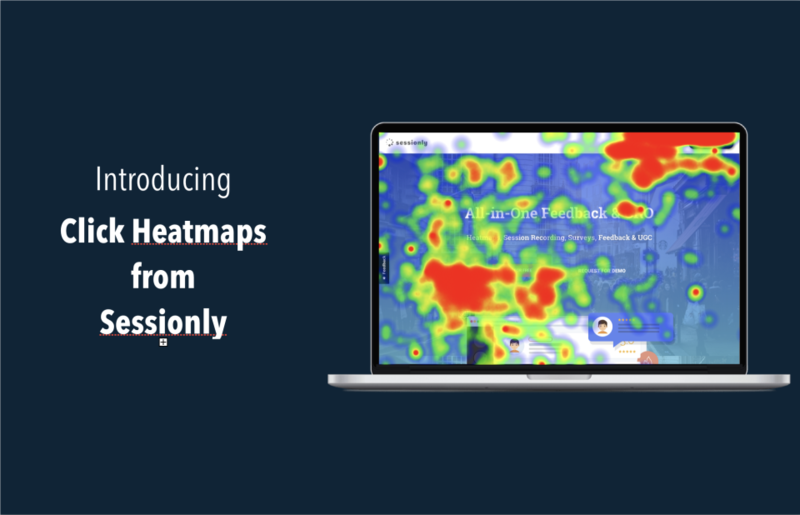 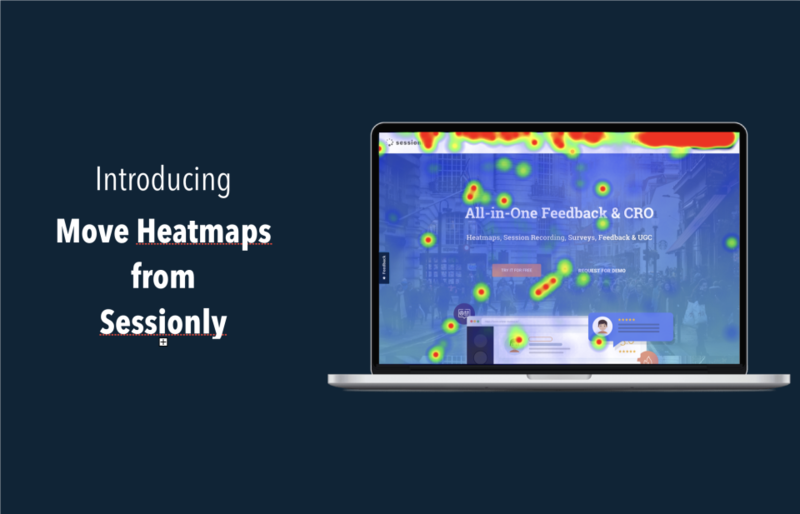 Our key features: Heatmaps, Conversion Funnels, Website Feedback Surveys, Polls, Customer Reviews and much more.